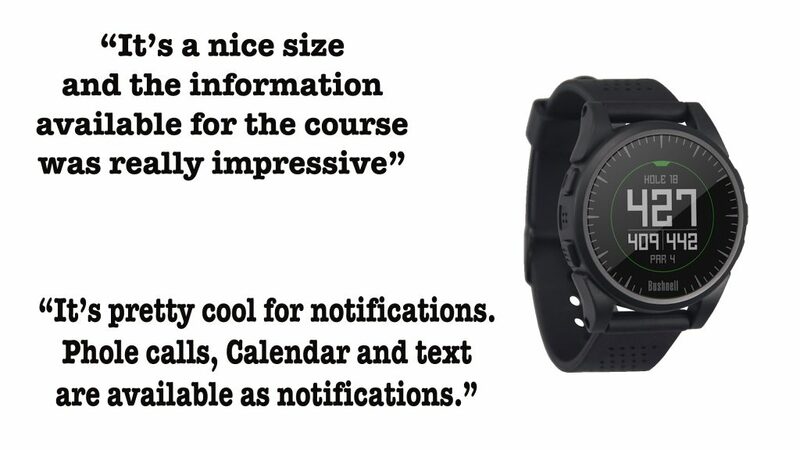 Recently, THP and Bushnell sent out the new Excel GPS watch to a number of THPers for testing and their reviews are starting to come in now. All of their thoughts are in the THP Forum and this little device seems fantastic so far. The question most are asking is, how well does it work? That is where this reviews come in as regular golfers of all different skill levels are putting them to the test right now and their reviews can be found in the THP Forum. Click on over and to see what they have to say. Enjoying the feedback of the testers. The pics, and reviews are great. This is a solid GPS unit.